How to grow cucumbers in containers. 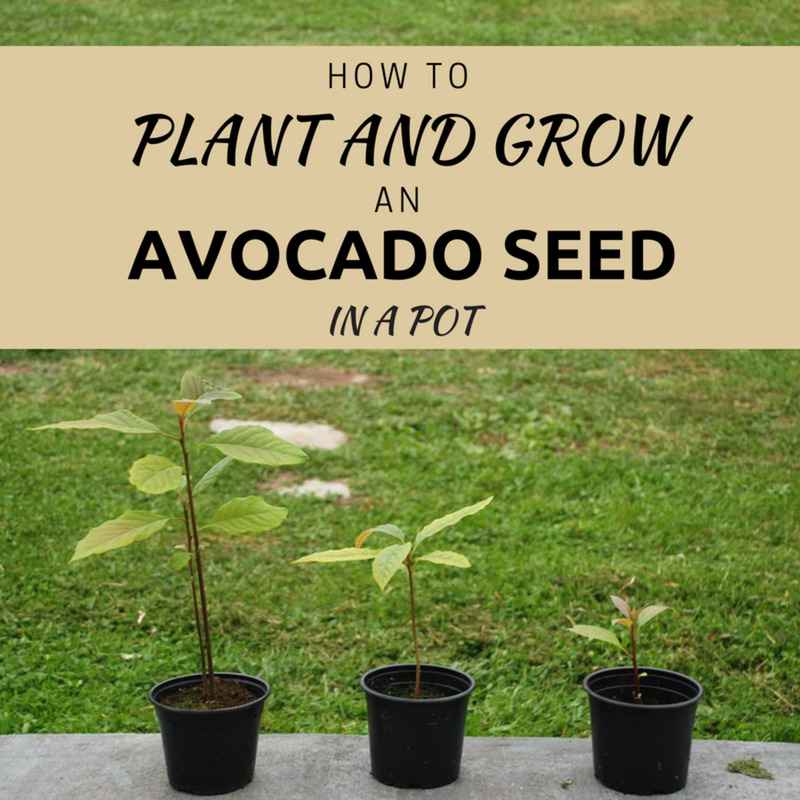 I show you how to plant, grow and care for this vegetable so that you can get the best yield from your seeds. I explain how much space a cucumber plant needs and how long it takes to grow and produce fruit. 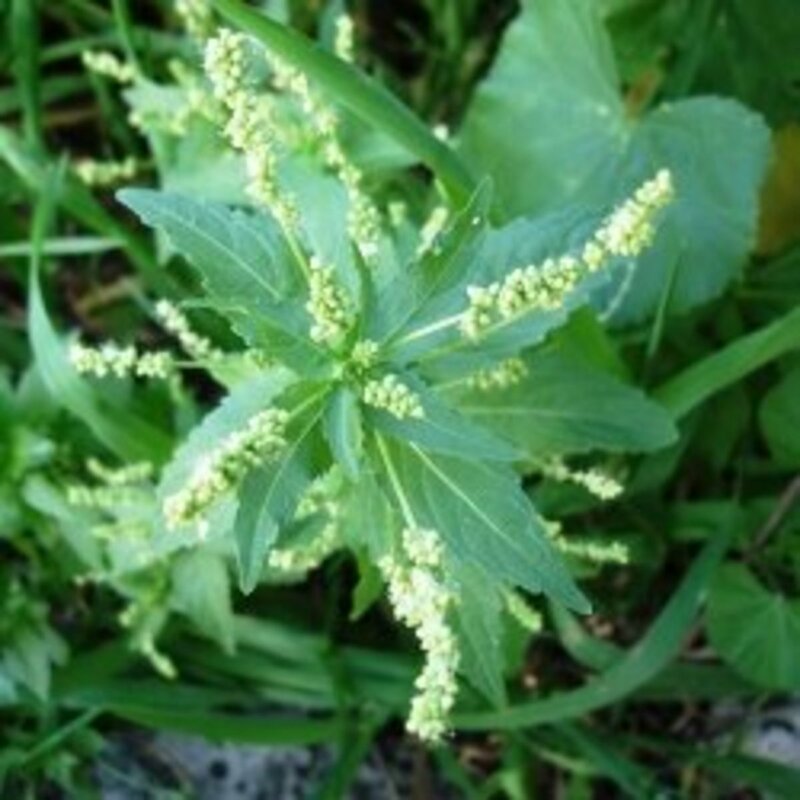 Plant from early March until April. Always use good compost to fill the trays. Plant one seed side ways in the middle of each section. They should be half an inch under the soil. Cover with a clear plastic bag. Place in a sunny position and water regularly. Turn the tray around occasionally so that the seedlings get an even amount of sun. After about seven to ten days the seedlings will germinate. Remove the bag and place on a windowsill. When they are about 2 inches high they can be planted in the garden. Pick a spot where it gets lots of sun and is protected from strong winds. 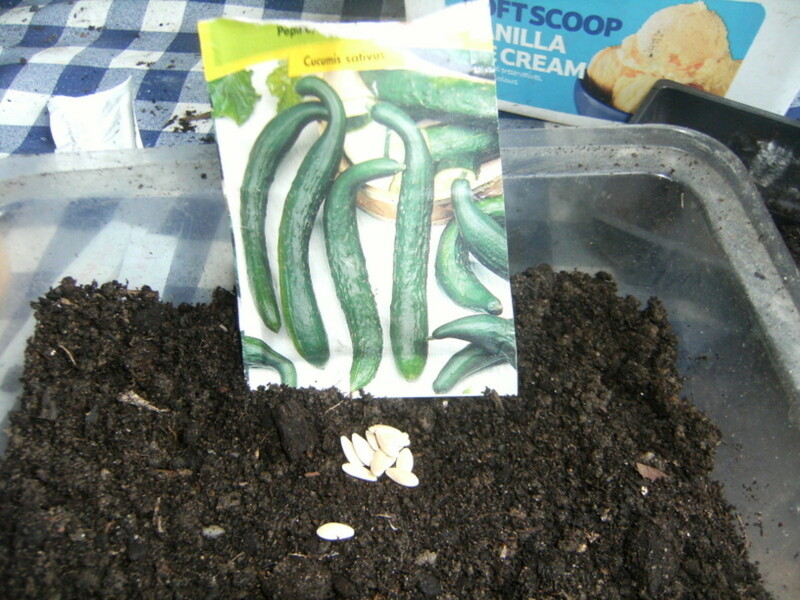 You can plant cucumbers directly in the garden from May to June. I always use a variety called Salad Bush Hybrid Cucumber seeds and I get lots of plants from it every year. If the soil is not warm enough, you can speed up the process by covering the soil with black plastic bags or straw two weeks before you want to plant the seeds. Then, when you're ready, plant the seeds 40 inches apart and leave the covering on the soil. 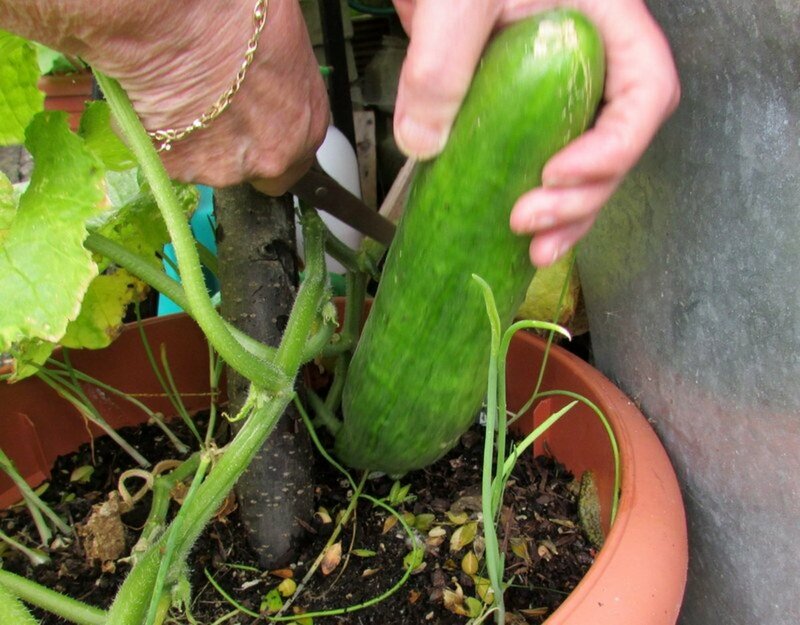 Cucumbers need to be kept moist, so regular watering is essential. Do not water the leaves or you will run the risk of getting leaf disease. I also recommend giving it some liquid feed every fortnight. What Is the Harvest Time For Cucumbers? 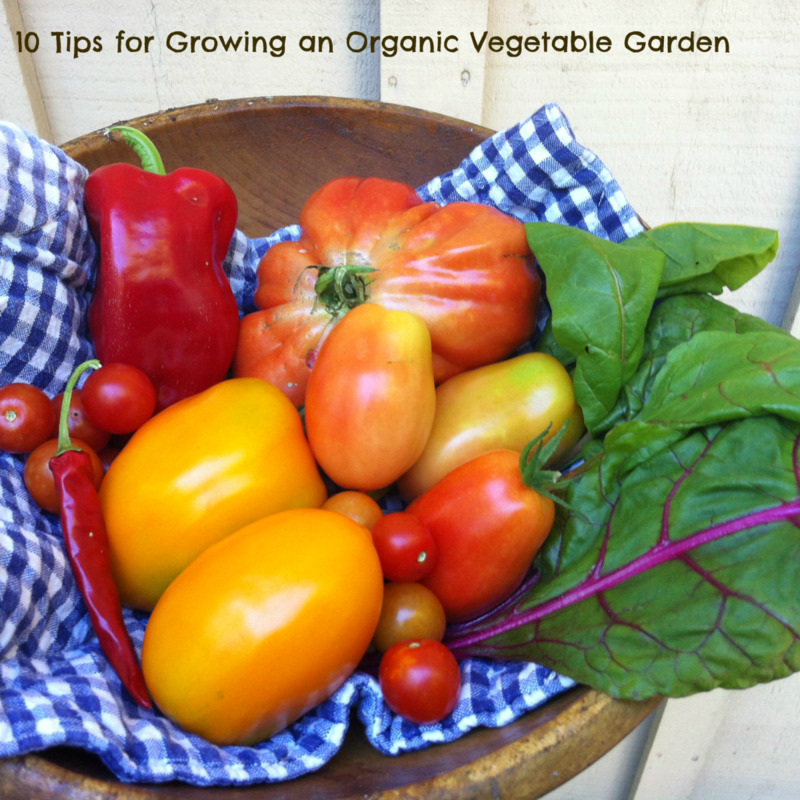 It usually takes about twelve weeks from the time you sowed the seeds until you can harvest any fruit. 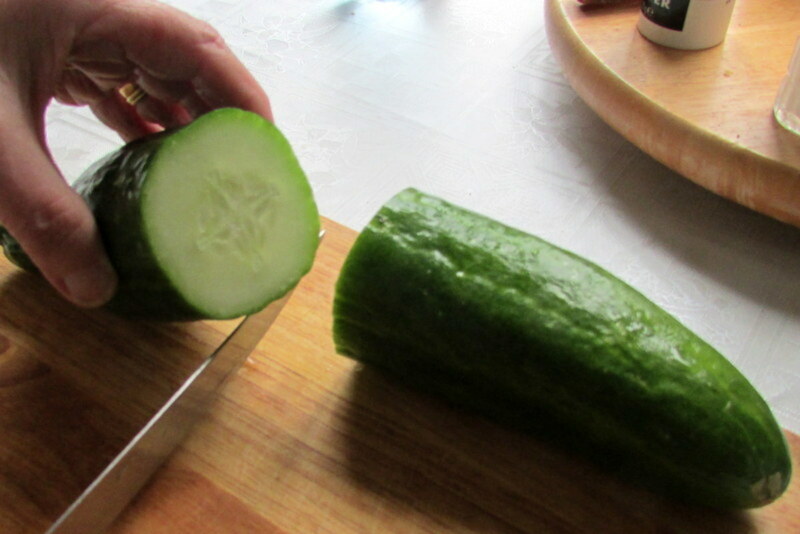 You will know when to remove each cucumber by its size. The best time to pick is in the morning before it gets too hot. 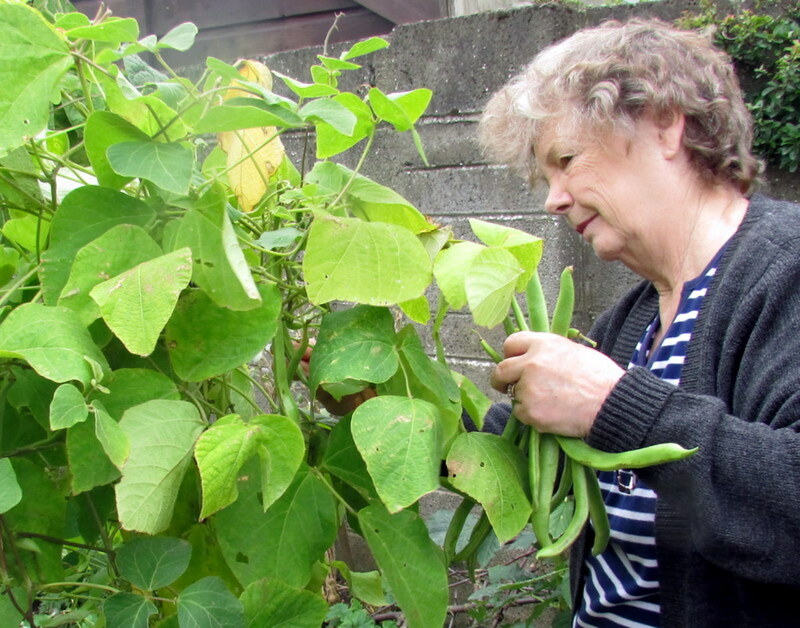 Cut it with a sharp knife, scissors or secateurs from the plant, and only pick what you are able to eat unless they are getting too big. If you leave them too long before cutting, the fruit will become bitter. 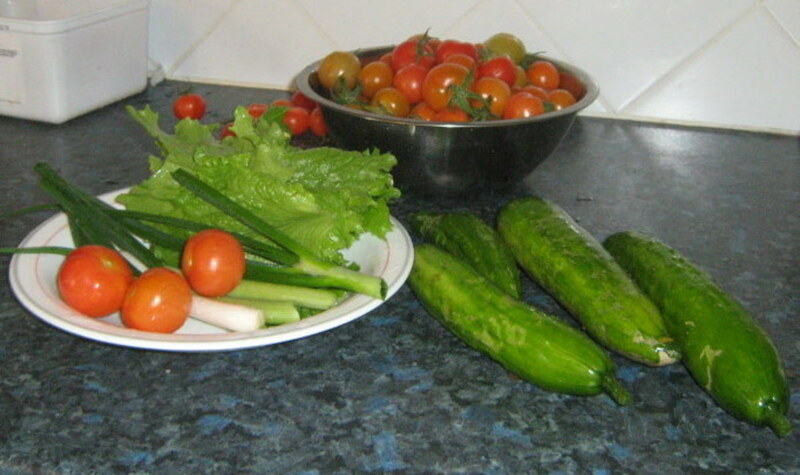 If grown outside you should continue to harvest fresh cucumbers until at least September. 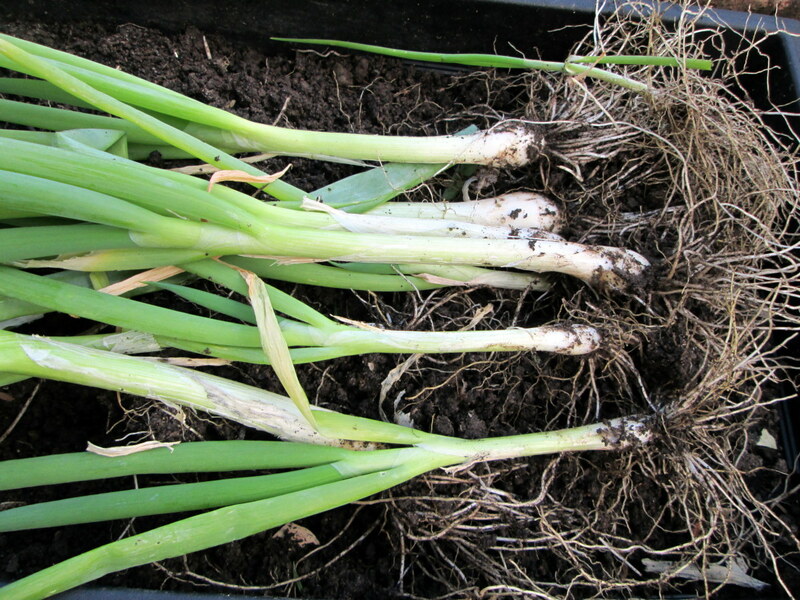 If grown in a greenhouse then you will have at least another four weeks of growth. 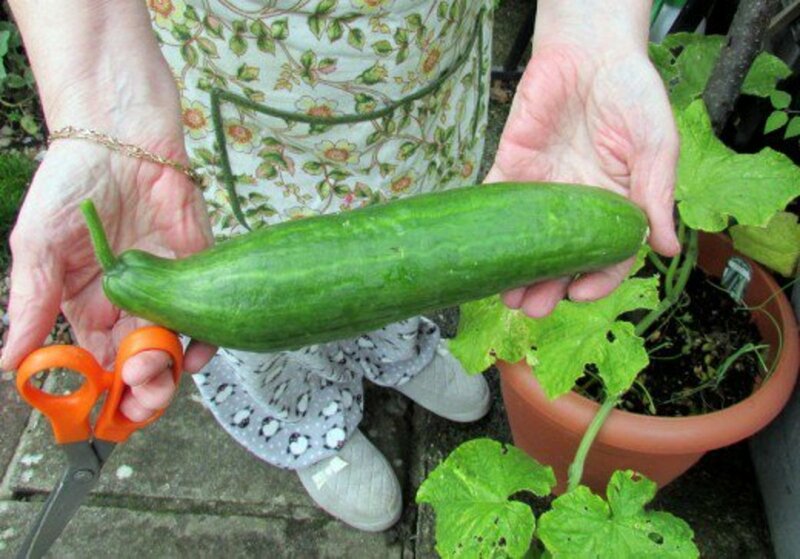 Every time you pick a cucumber it encourages more to grow. Store in a fridge, and it should last for up to ten days. Wrap in cling film or an air tight bag to keep the moisture in. 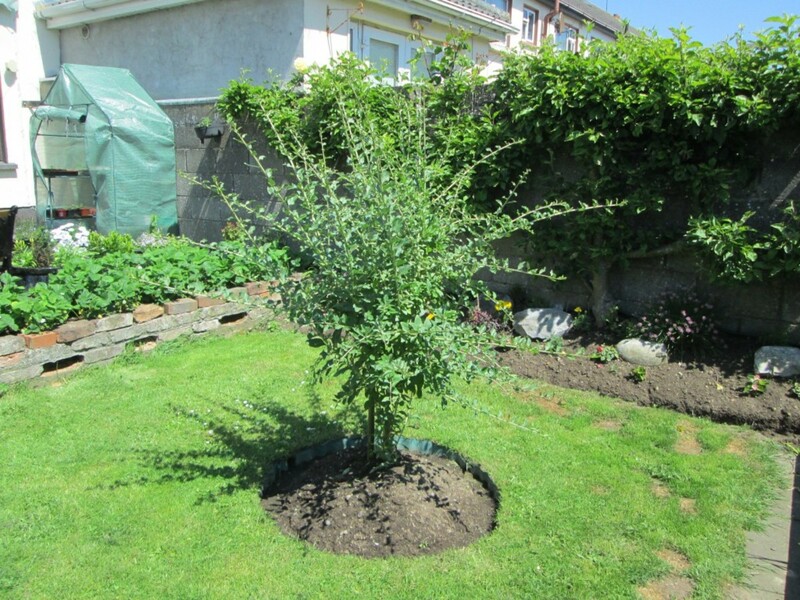 There are several ways to stop the plants from being attacked by insects and bugs. Put straw and some crushed egg shells around the base of the plant and this will stop slugs and snails from getting close. 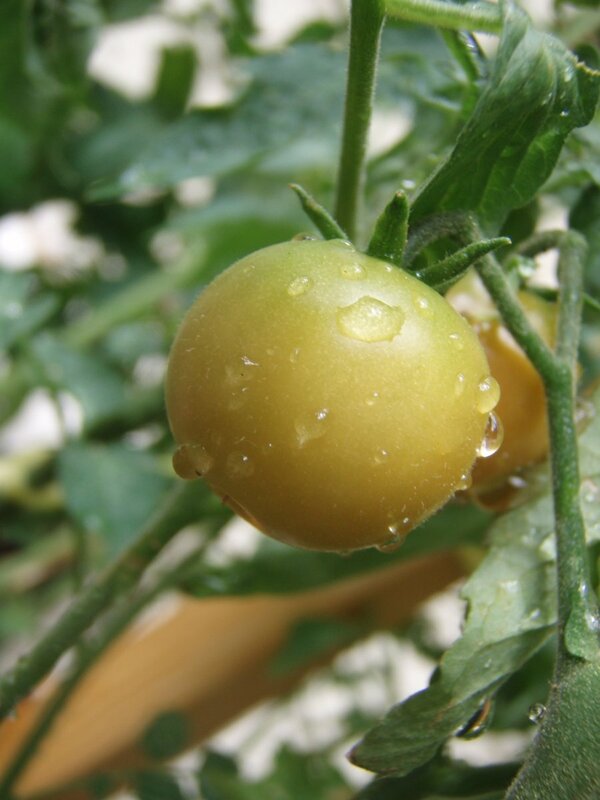 Try to harvest the fruit when the leaves are dry as this will minimize the spread of diseases. If you have a big enough greenhouse where you can grow them, it would be well worth the effort. There is a special variety called Cucumber Flamingo, which I would recommend. This will give you long slender fruits. Yes but not much fruit. Will use your method this year. Hello Sandy, check the bottom of the pots and have a look at the roots. If they are only showing a little bit then the cucumber plants will be fine for a few weeks. If the roots are growing very long then you need to transplant them into larger pots until you are ready with the glass house. I got a late start on getting my cuccucumbers sprouted; the plants are about 3-4 inches tall in small pots, but now its August 1st and I think its too late to plant in the ground in zone 8A. I am putting up a greenhouse next month - how long can I keep these plants in the small pots? I wound like to keep them in the pots until I get the greenhouse up, and then I can plant them in there if they will stay alive until then. Hello Thelma, thanks for stopping by. 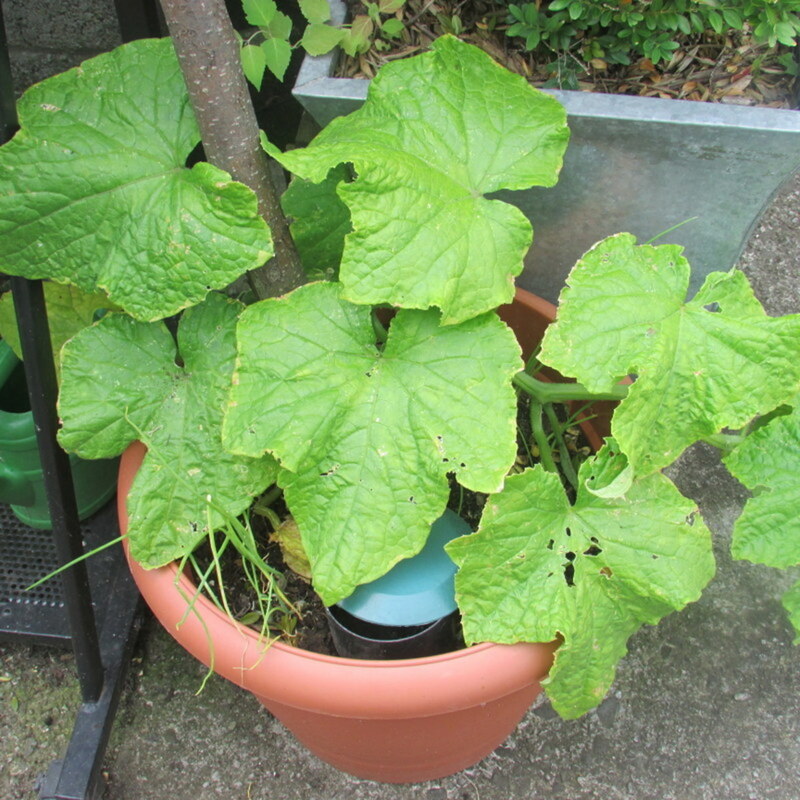 The thing I like about growing cucumbers in pots is that even those who do not have a garden can still plant them on terraces or balconies. They are really very nice when eaten as part of a summer salad with the tomatoes, scallions and lettuce all home produced of course lol. This is great. 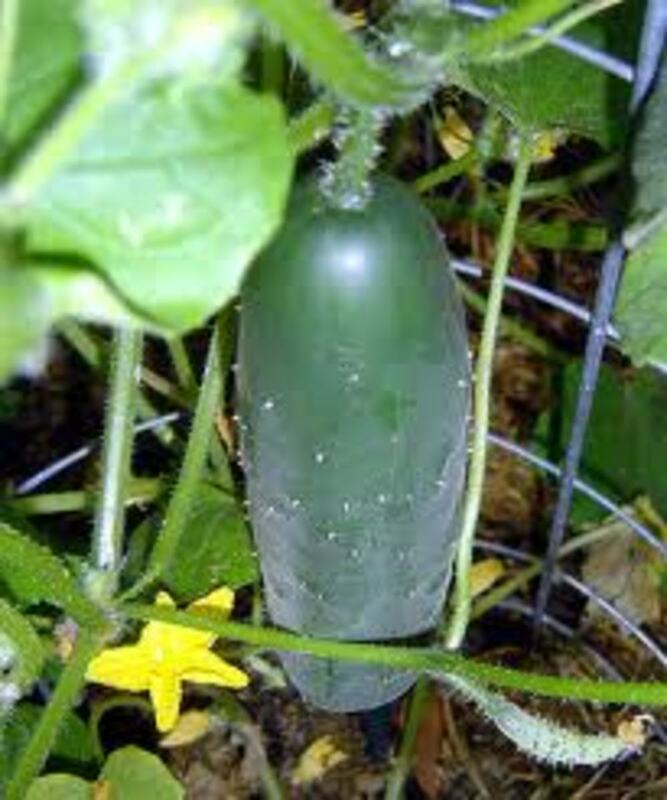 I have been planning to grow cucumber in my tropical garden but until now I have not done it. Thanks for this idea and tips on how to grow cucumbers in pots.